A postcard from Netherlands, received through official postcrossing from Erik. 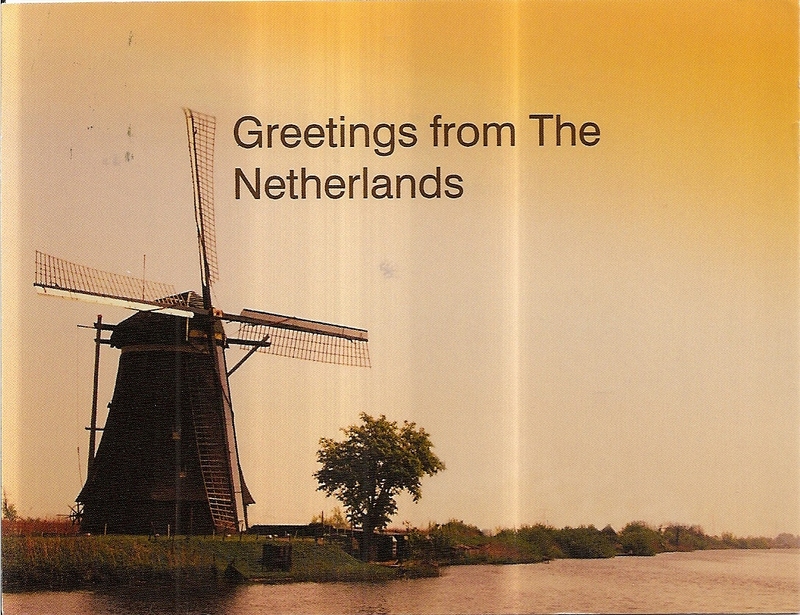 It’s a simple greeting postcard with a windmill. At the back, Erik used one deifinitive international stamp. 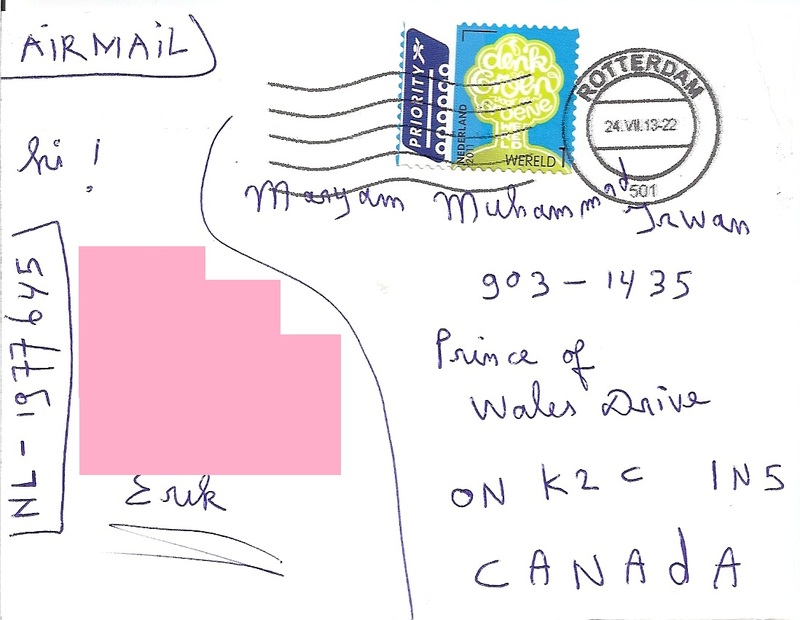 The postmark date is 24 July 2013 and the location is Rotterdam. 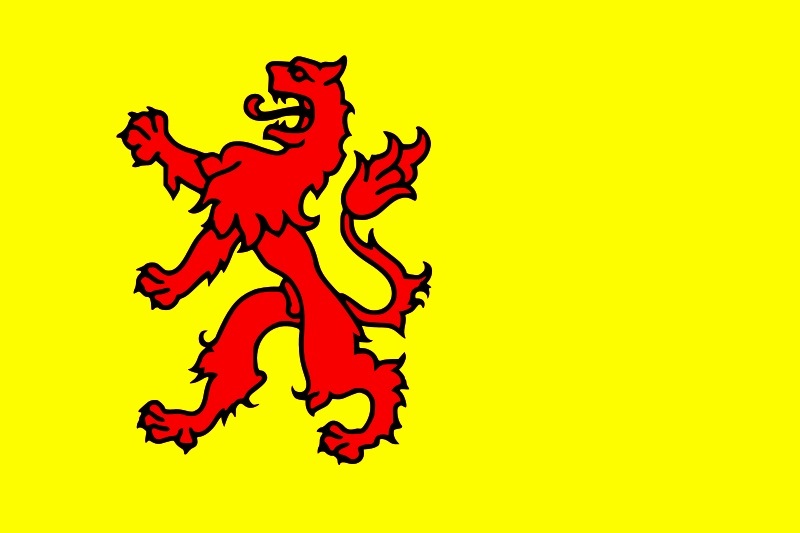 Thanks a lot Erik!